Becoming an expat can mean warm sandy beaches, exciting new cultures, and a chance to live as you never have before, but it can be lonely when you remove yourself from the social networks you spent a lifetime developing. 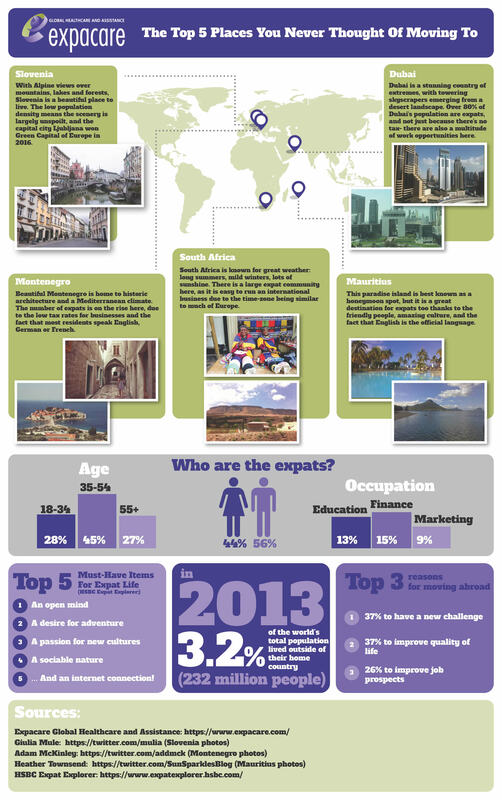 That said, more and more people are choosing the expat life, so all you need to know is how to find them. In the modern world, meeting people is something you can do without even leaving your home. There are plenty of expat meet-up websites where you can check out get-togethers in your area. These won’t just offer the odd social; you should be able to find groups based around hiking, cooking, and all kinds of other mutual interests, so events always seem to have an inbuilt icebreaker. It could be that you’ve already made your decision when it comes to where you’ll be living in your new country of residence, but you should look into the particular areas of that country to see if you’ll be with like-minded people. A certain area might hold plenty of expats, but the crowd could be geared more towards entrepreneurs in their twenties and thirties rather than the recently retired. If you’re particularly worried about meeting people you can even look for living complexes that are expat-only. When it comes down to it, it’s very hard to do better than simply heading out with an open mind to attend events in your local area. If you’re interested in something, others will be too; whether you have a hobby already that you’d like to develop or are interested in starting something new, take a look at what’s around and join in. As you become a regular, you’ll get to know other people naturally. Feeling cut off from your former friends can be one of the worst things about being an expat, but making new connections can be one of the best. Just use the tips listed above to make sure you can become part of your new home’s social life.